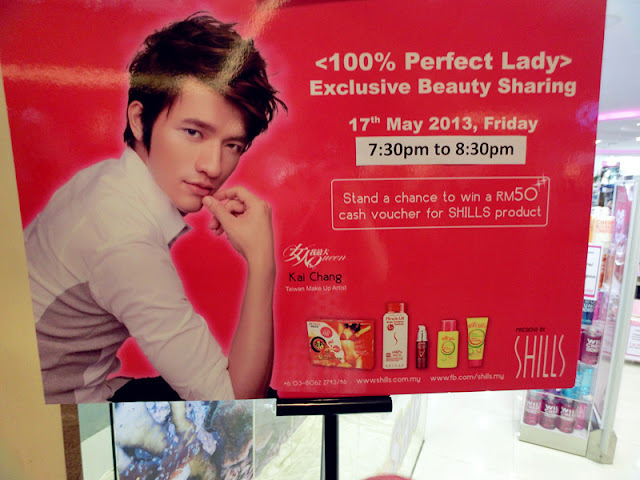 Few blogger friends and I have attended <100% Perfect Lady> which held by SaSa at Mid Valley last week. 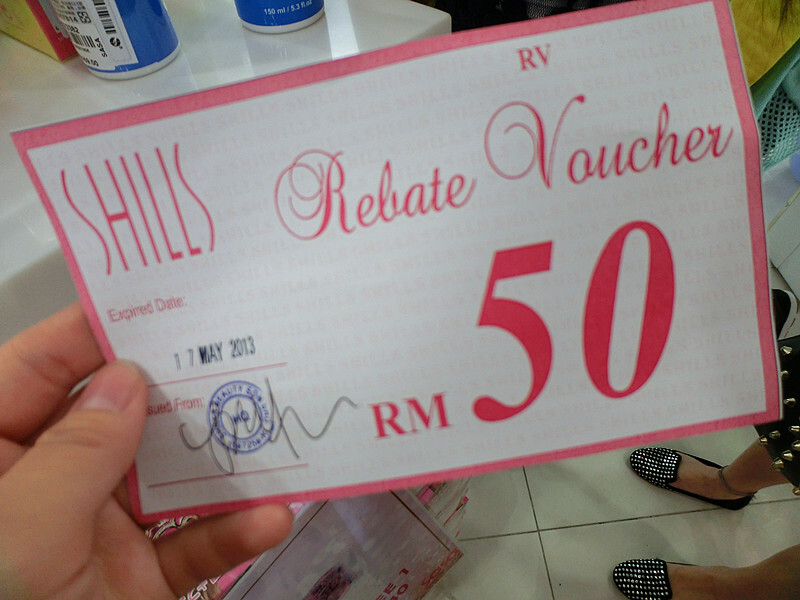 Thanks for the invitations and a cash voucher at RM50 from SaSa Malaysia ! Besides the cash voucher for SHILLS products, do you know that Kai Chang,小凱老師 was also invited to share some beauty tips with us during the event?? So that all of us can turn into a perfect lady indeed!
" 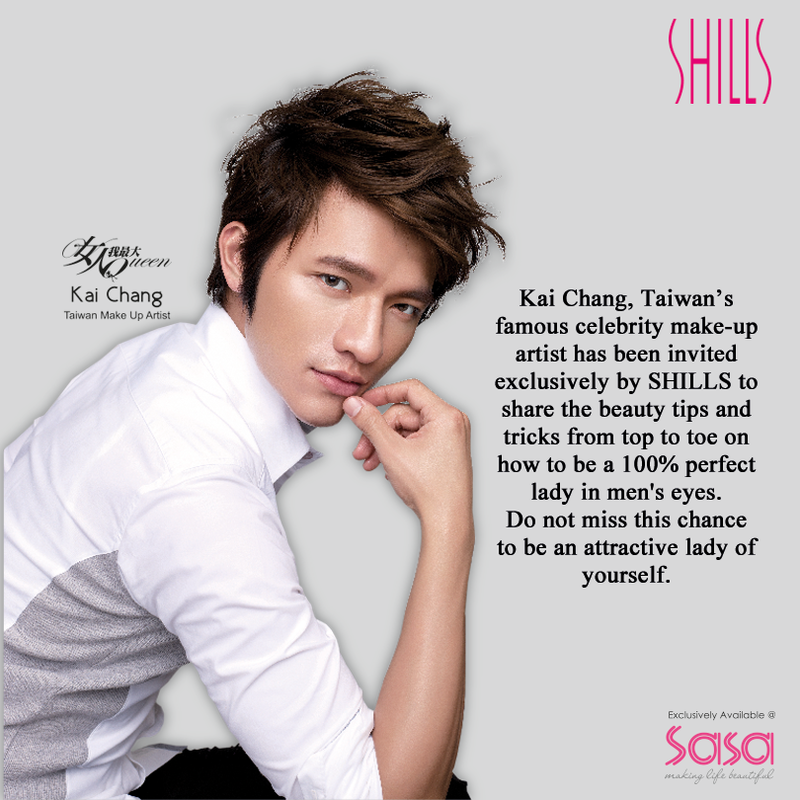 Kai Chang who's from Taiwan is one of the most versatile and popular celebrity makeup artist and skin care specialist in Asia. " In case you have no idea who is Kai Chang. Here is a short description from SaSa Malaysia. 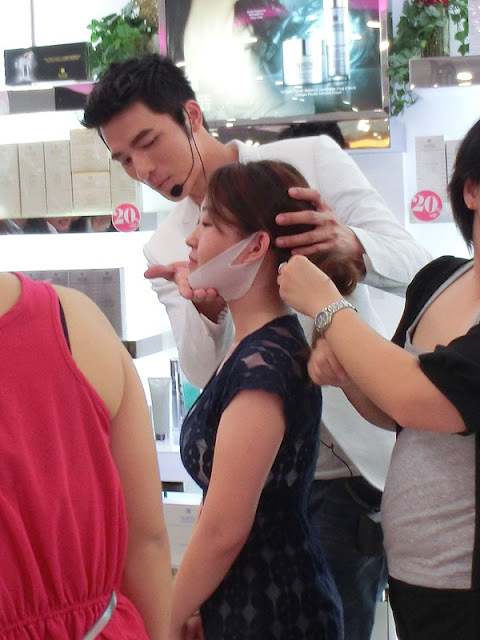 If you do watch 女人我最大 which is a well-known and female MUST watch show in Taiwan, you will know who is he. 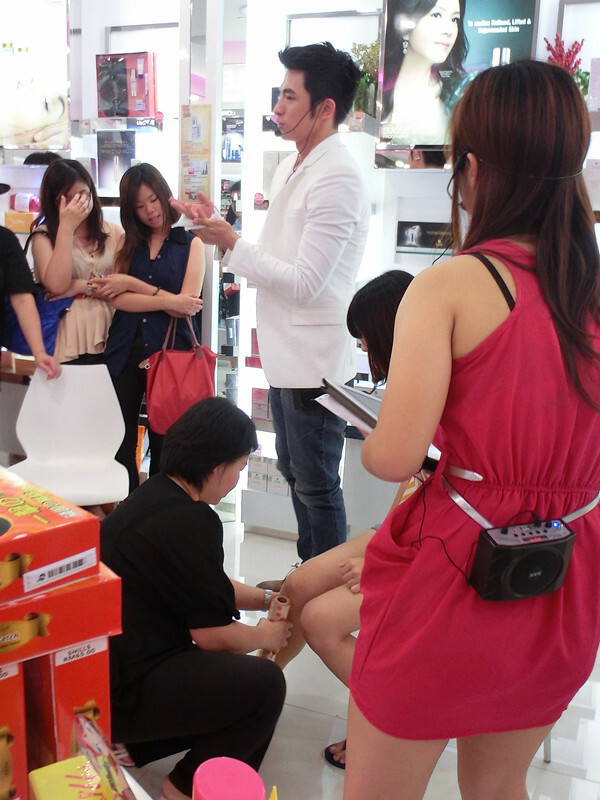 He always love to share make up and beauty tips in the show. This time, he's here in Malaysia! 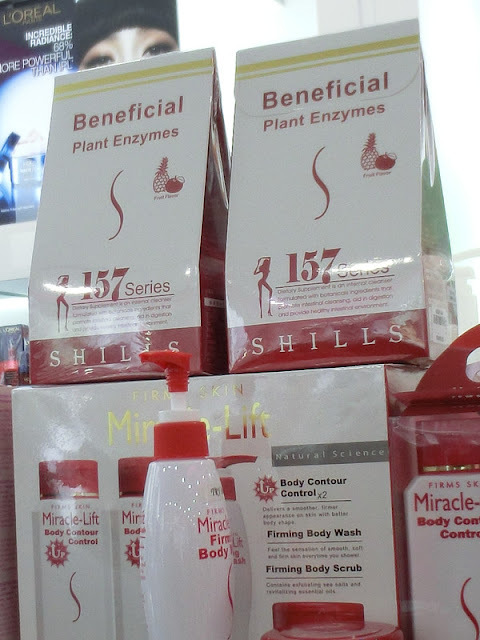 Sharing SHILLS products with us! 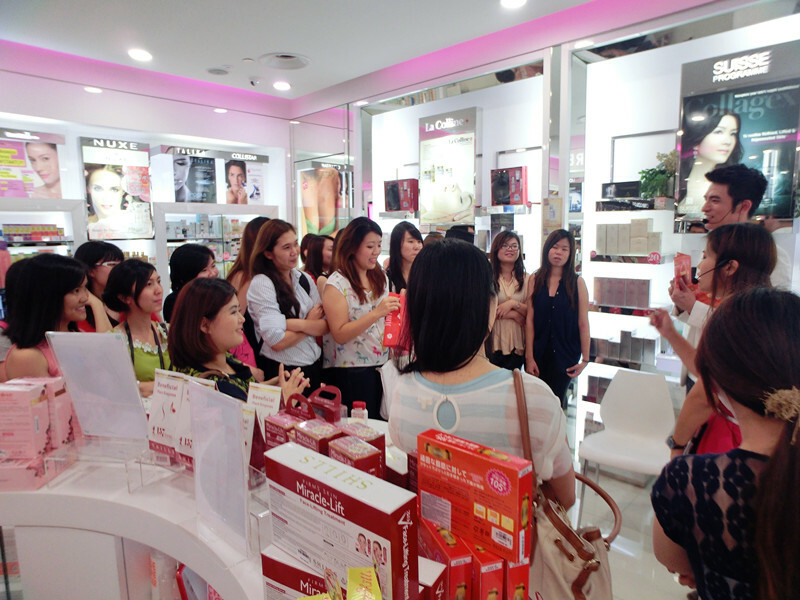 Doing demo on the spot for "Before and After" using the product! OMG! 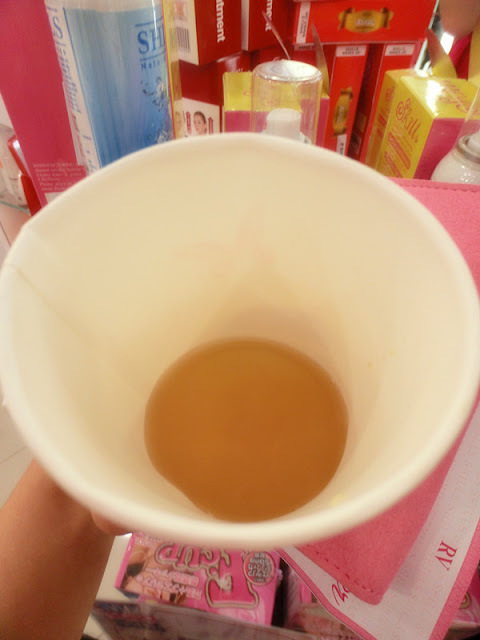 This was the most exaggerating part, instant effects on the face! Since he was doing on one side of the face only. You can clearly seen the difference between the left and right face on the spot! Moreover, he did intro this beneficial plant enzymes drink to us which is good for health! Guess what? With the cash voucher I bought myself this with RM25 only! A box with 8 pieces! It's actually a slimming patch and the effects can last for 8 hours! 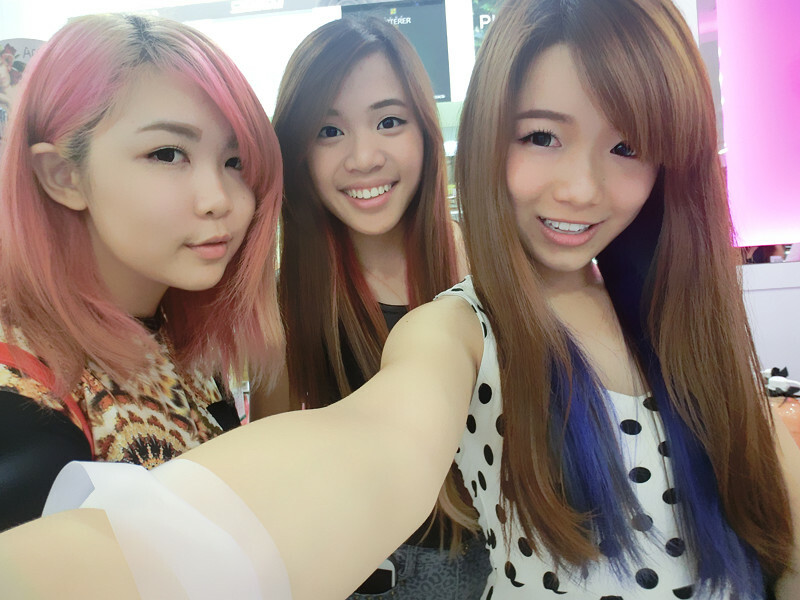 It's really not bad la..It's not that too heaty..I feel my arm got a bit slim jo lol. 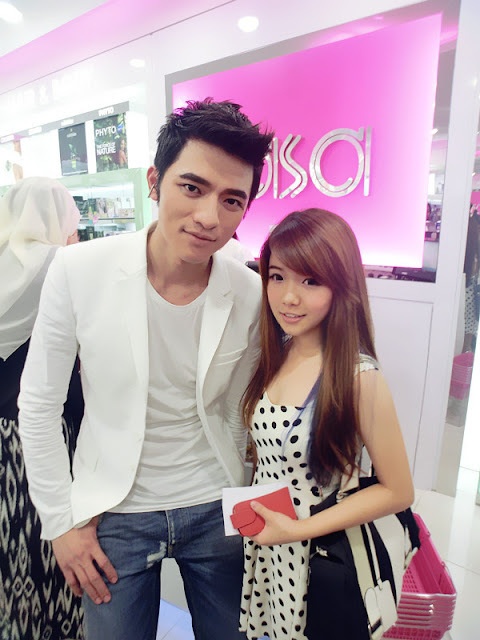 End up this post with a shot of me and Kai Chang :D He is so extreme handsome and friendly in real. Sponsored outfit by Raqul Reed, check out the link for more gorgeous outfit! Blocking Cheap Oakley Sunglasses ad hype and filtering relevant facts. If you need help, online shopping is a particular problem. This is because it is with the seller or the specialist optometrist. Three simple things that lead to buying the best brand and model of your goal is this: Fake Oakleys You will learn a lot about modern used to create frames and lenses.